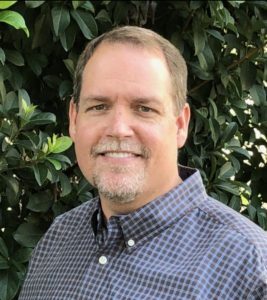 Gulf Atlantic Industrial Equipment and RWC Equipment Leasing have the pleasure to announce the newest member of our Sales Team: Donnie Crowe. With more than 30 years of experience in the Concrete, Block, Mining, and Construction industries, many of you probably already know Donnie as a highly accomplished professional. Donnie brings his extensive talent and experience to Gulf-Atlantic Industrial Equipment and RWC Equipment Leasing to provide you with the right equipment for every application from the perspective of someone who has walked in your shoes: Production Manager, Fleet and Plant Maintenance Manager, Plant Technician, Equipment Mechanic, Project Planner, Team Leader. He’s been there and done that! Extensive background in equipment operations and maintenance enables Donnie to provide expert input on product selections for multiple applications, project management, and more. Strategic Problem Solver: as a Ready Mix Plant & Mine Manager for more than 30 years, Donnie has the working knowledge of equipment you need and will help you select the right product to solve existing problems and help prevent future ones. Highly Motivated to go above and beyond providing equipment by considering the impact your selections will have on management, maintenance, and production. 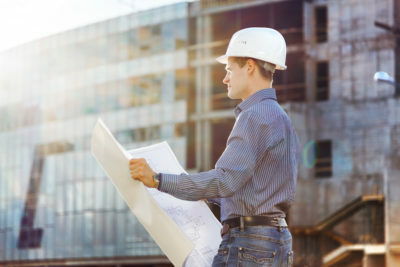 Offers professional insight with Capital Projects from a company able to supply equipment, parts, and services from planning to installation to startup, including exceptional service after the sale. Project Maintenance is the Key to Success: Donnie’s first-hand knowledge keeping plants and equipment running makes him your #1 go-to resource for the right parts and components before a problem occurs or in an emergency. Gulf Atlantic’s in-stock warehouse enables him to get your parts to you without delays. Experience working directly with equipment professionals and production management make Donnie Crowe the ideal Sales Representative for the broad range of material handling, processing, and storage products offered by Gulf Atlantic and RWC Equipment Leasing. Donnie is available to help customers primarily in the Central Florida counties of: Marion, Lake, Sumter, Orange, Osceola, Volusia, Seminole, and Brevard. If you need assistance outside of these areas, please don’t hesitate to give him a call as part of the Gulf Atlantic and RWC Team. Call Donnie today at 407-504-8056 or send him an email at Donnie@GulfAtlanticEquipment.com and welcome him to the Gulf Atlantic team of professional material handling, processing, and production equipment experts!